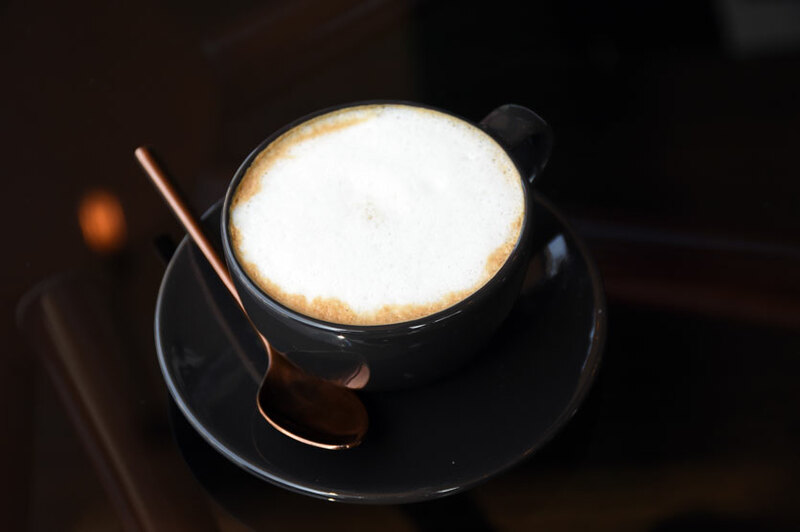 We've been hearing good things about Café Noir, so we decided to check them out and see if they lived up to the hype. 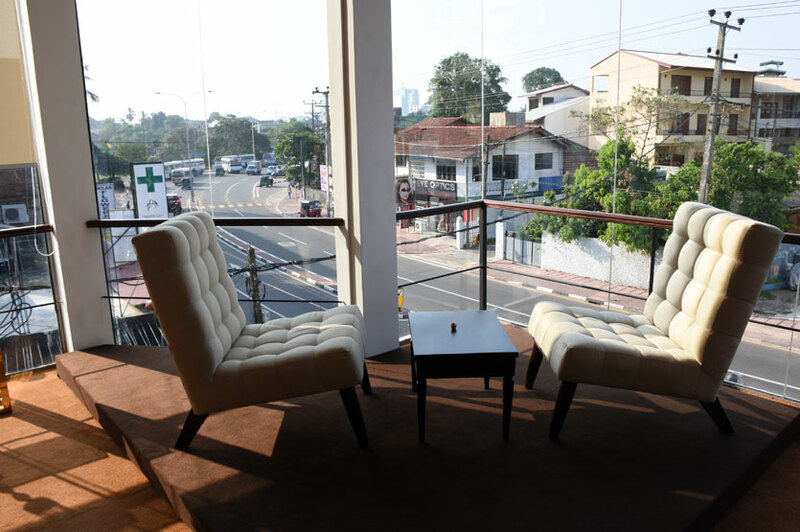 Café Noir is housed in a multi-story building situated amidst the bustling Pelawatte area and makes up for the disappointing lack of quality Cafés in the locale. The ground floor serves more so as a space for take aways or quick drinks, with the first and second floors having comfortable seating options. The first floor is made up of Parisian inspired decor with more dramatic themes and coloured interiors, while the decor on the second floor is completely different - with beige coloured, earthen tones. Both spaces are chic and accentuated thanks to a few statement pieces. 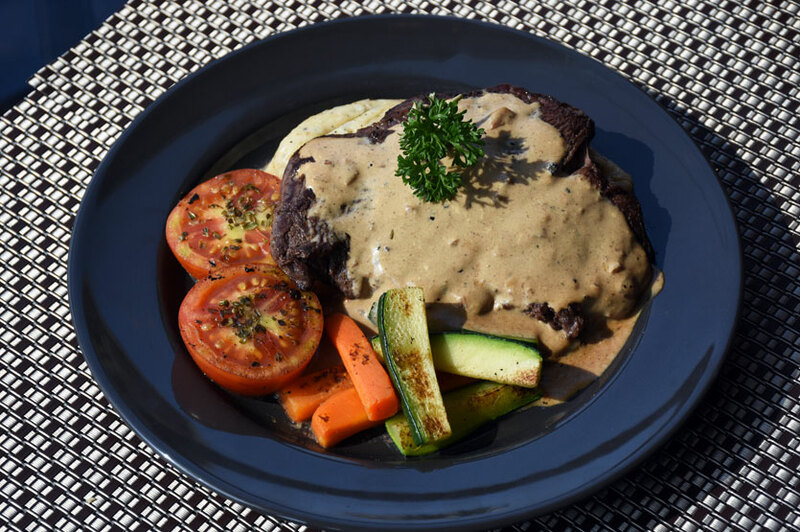 We met with the Manager of Café Noir, the very accommodating and patient Mr. Dileepa Percy who explained to us that we had to place our order via a tab that was handed over to us and showed us how to navigate the menu and place our order. The process is easy enough and saves plenty of time. If you're not very tech savvy, fear not, as any of the waiters would happily help you out. You may even place your order at the counter on the ground floor as you enter if you wish. Whatever floats your boat. We started off with a Cappuccino (Rs. 460). The screen on our tab gave us many options to choose from. We picked regular, full cream, single shot with hazelnut. Mr. Percy informed us that the coffee was imported from Singapore and comprised a blend of Ethiopian, Brazilian and Columbian coffee beans. We thought the cappuccino was pretty great, which would have been a let down if it wasn't, considering they have been promoting the quality of their coffee quite a bit. It was perfectly prepared and wasn't too sweet. Without a doubt, the quality of the coffee beans helped it stand out. The only disappointment for us was that we could barely taste the hazelnut. We’d still recommend this though. We also tried the Buffalo Wings (Rs. 560) and the Calamari Fritti (Rs. 560). 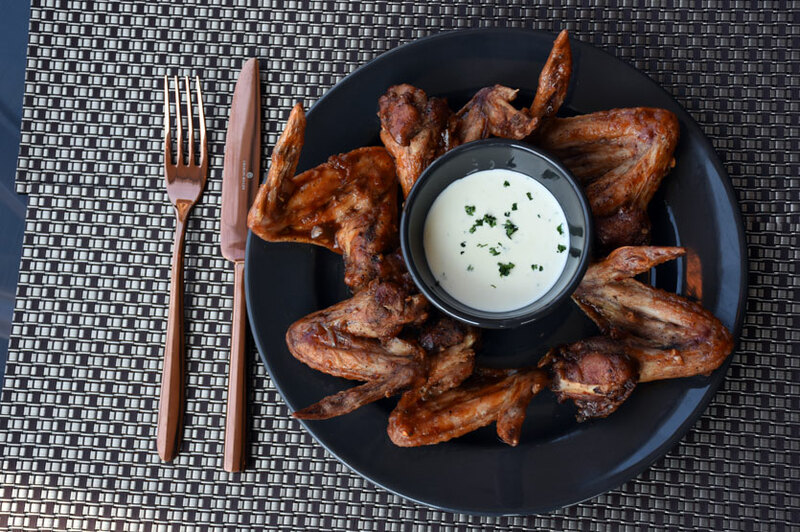 The Buffalo Wings were coated with a hot, spicy buffalo sauce and paired with a blue cheese sauce. The flavour of the buffalo sauce was pretty evident in the chicken wings which tasted good as is. The blue cheese sauce definitely complemented it perfectly. The downside was that the chicken turned out to be a little tough, which was a bummer considering that the wings were actually quite tasty. The Calamari Fritti meanwhile came paired with tartar sauce. 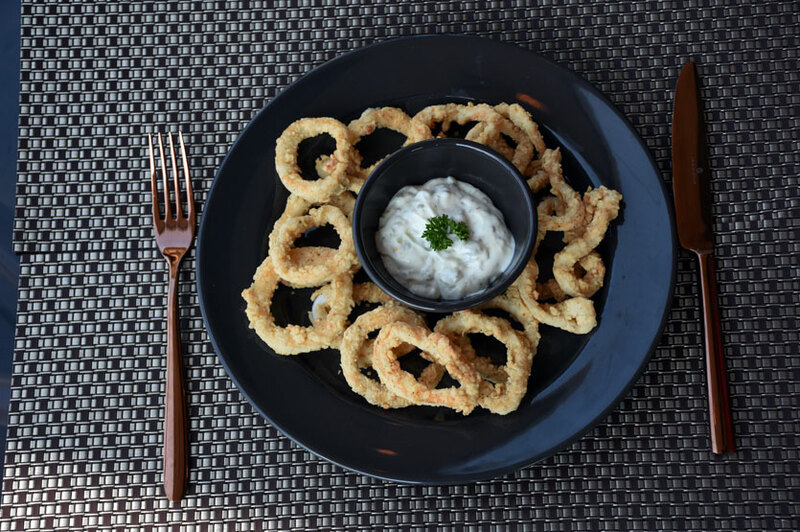 The perfectly fried Calamari and the subtly flavourful batter was a good combination, but we feel it would have worked better with a sweet chilli sauce than the tartar sauce, which was pretty good on its own, but didn't do much for the calamari. 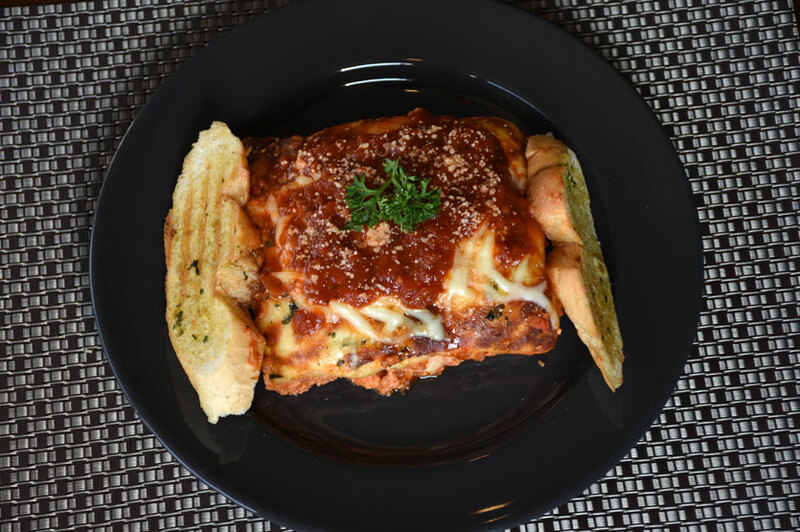 Upon recommendation, we also tried the Chicken Lasagna (Rs. 790) and the Beef Steak (Rs. 2290). The sauces in the lasagna - tomato and cheesy white - were all easily discernible, and helped make this a wholesome dish. We definitely appreciated that the tomato sauce didn't overpower the dish. We apprehensively asked for the beef steak to be prepared medium rare - most times medium rare translates to well done apparently - but we were very happy that it was made as requested. The steak was the right pink in colour was soft and slightly springy. The sauce, through, definitely elevated the taste of the steak! The dish came with a quite a large serving of mashed potatoes and lightly grilled vegetables on the side. Portion sizes for both were satisfyingly sufficient. We tried out two desserts, the Oreo Nutella Cheesecake (Rs. 450) and the Strawberry Cheesecake (Rs. 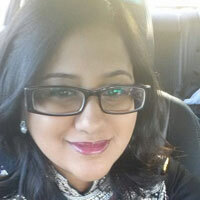 490). 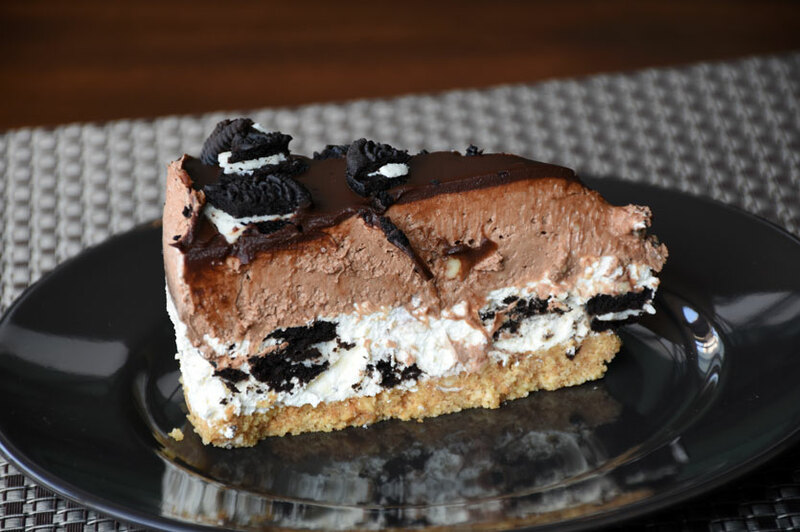 The Oreo Nutella Cheesecake was insanely rich and textured thanks to the layers of crushed Oreos. This is bound to be a crowd favourite! 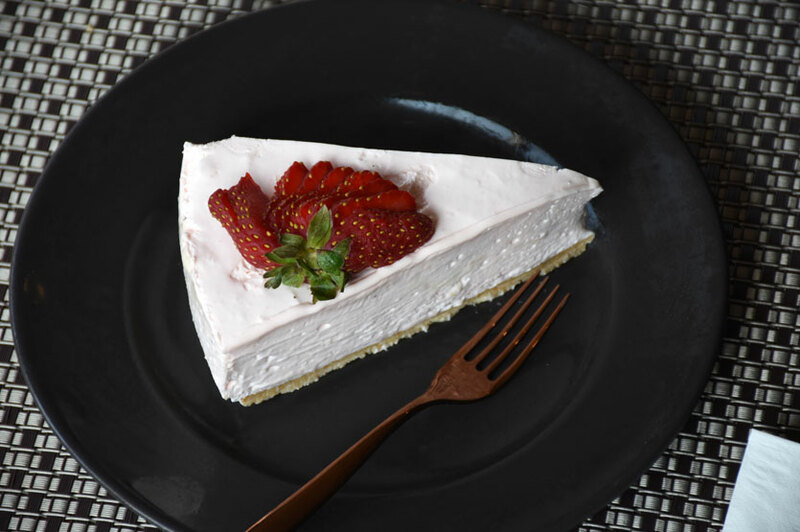 The Strawberry Cheesecake was an absolute delight - it was light and airy. Both desserts came with a biscuit base that held its own in terms of taste. We found the service to be good. The staff are are friendly and helpful. We also thought it was pretty convenient that they offer valet parking, a service we haven't seen offered at any café in the country. They also host special occasions at the venue, in addition to catering at private events - coffee stalls, snacks, sandwiches and cold beverages upon request. So did Café Noir live up to the hype? They most certainly did, minus a few comparatively minor aspects as mentioned in our review. The food is tasty and reasonably priced, all things considered. 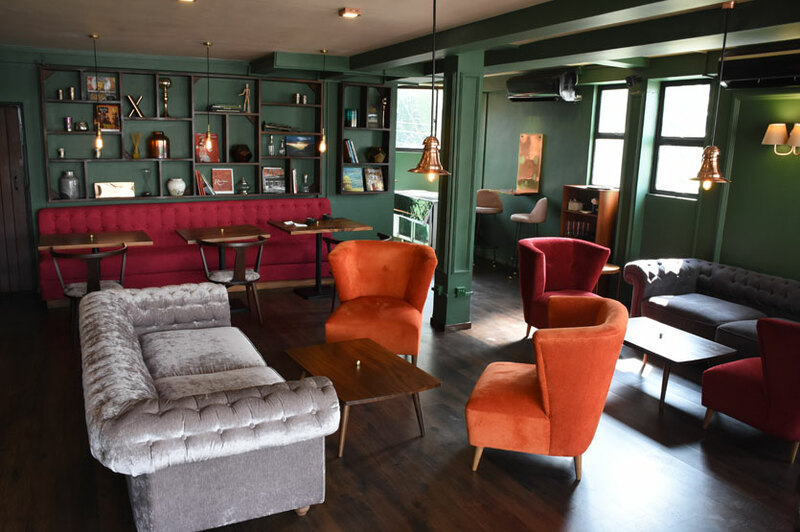 Café Noir, with its pleasing interiors and lounge music being piped in the backdrop exudes a chilled, laidback vibe that makes for a great hangout spot. 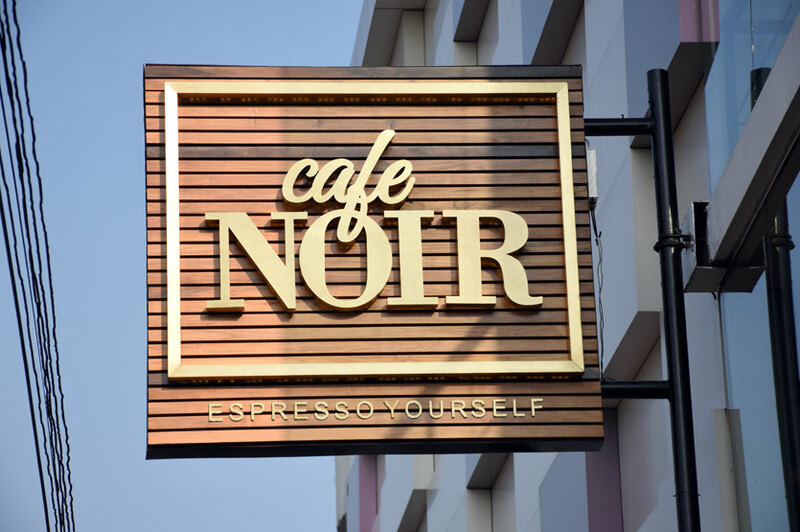 Food establishments especially tend to fizzle out in terms of their standards and service after the first month or so, and we sincerely hope the same fate doesn't befall Café Noir. 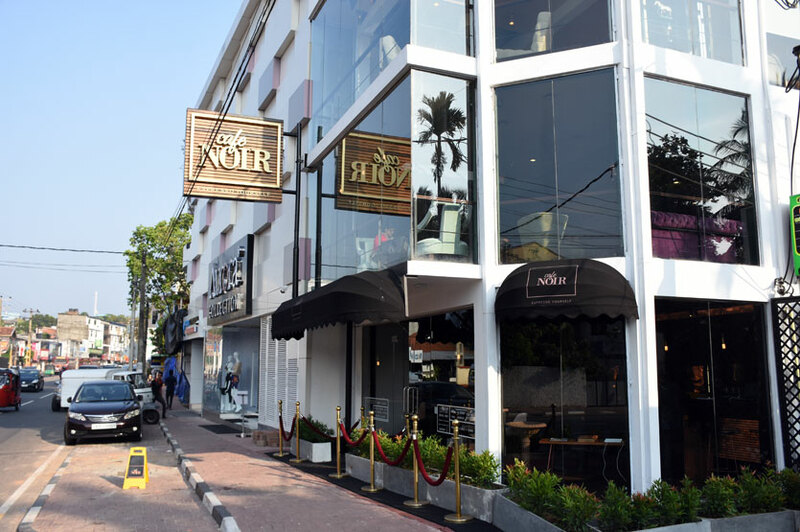 Café Noir is situated at 302, Pannipitiya Road, Pelawatta, Battaramulla and opens its doors from 7:00AM to 11:00PM Sunday to Thursday and from 7:00AM to 12:00AM on Friday and Saturday. You can call them up on (011) 3061500, or check out their active Facebook page for more info.